In early 1942, with foreign fiber supplies cut off by the Axis powers, the US Department of Agriculture and War Production Board launched a domestic hemp program to supply hemp fiber for military use. Thousands of Midwestern farmers signed up to grow hemp and enjoyed high prices for the crop thanks to government demand and price supports. This map shows the 42 hemp processing factories built in small towns across five Midwestern states between 1943-44. 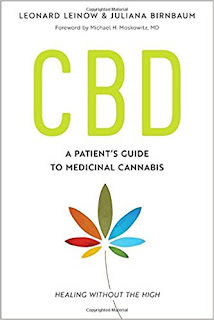 The plants took in the raw hemp crop from surrounding farms, extracted and baled the fiber, and shipped it out to other factories where it was made into rope, rigging, parachute cords, and other military essentials. It took about a year to process the previous year's hemp crop, so most factories did not finish processing the 1943 hemp crop until the end of 1944. Explore the map above by clicking on the markers. Each marker represents the approximate site of a hemp processing plant. Light blue markers indicate a factory that only processed one hemp crop (1943), while dark blue markers indicate a plant that remained open through 1945 to process the 1944 crop. Clicking on the markers brings up photos and additional information about the plants (as much as could be found in contemporary reports). 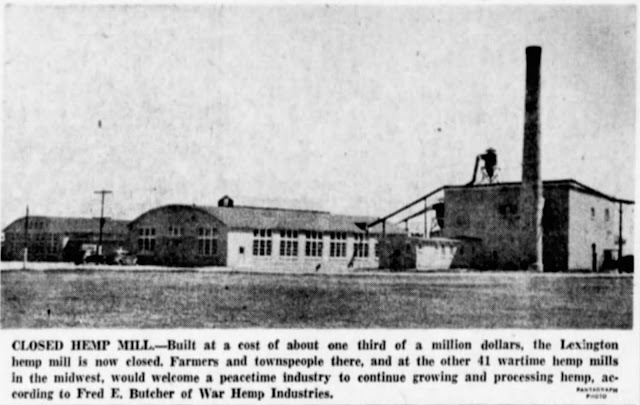 The shuttered government hemp mill in Lexington, IL, 1945. In 1944 the program was cut back by about 60 percent due to oversupply and renewed shipments of foreign fibers, such as Manila hemp, sisal, and jute. 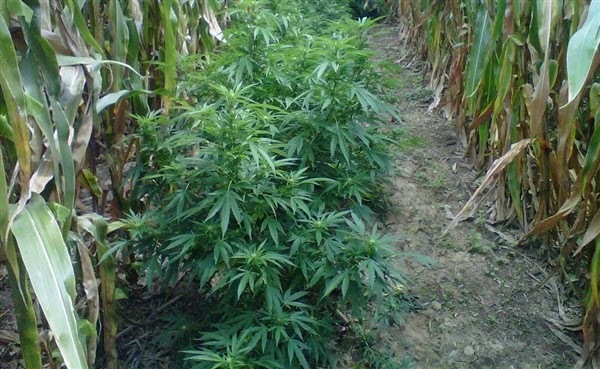 Despite the cutback, many farmers and their elected representatives, as well as the hemp program's federally appointed officials, called for continuation of hemp cultivation after 1945. 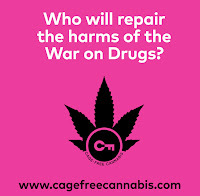 The lower price and superior quality of foreign fibers eventually prevailed, however, and the Federal Bureau of Narcotics also helped quash the nascent industry when it refused to exclude hemp in its postwar enforcement of the Marijuana Tax Act. This map will be updated as new information becomes available.